Hey, Kiss fans! Have the memoirs from Gene Simmons, Peter Criss, and Ace Frehley (not to mention the band’s official biography) left you kraving more Kisstory? 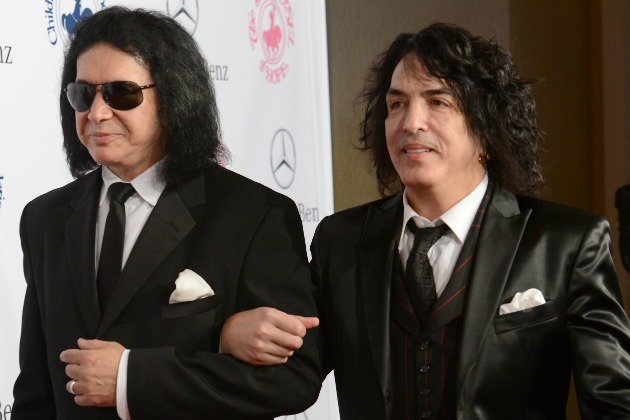 Good news: Simmons and Paul Stanley are writing yet another book. The release, which goes on to promise “an indelible and irresistible portrait of a band on the rise and the music scene they changed forever,” also includes an undeniably impressive list of interviewees such as Ted Nugent, Alice Cooper, Bob Seger, and members of Aerosmith, Black Sabbath, and Rush.